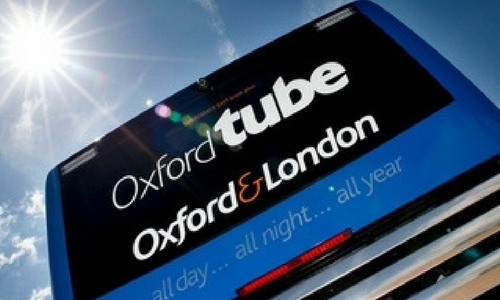 If you're looking for Oxford to London buses, Stagecoach operates the Oxford Tube. This 24 hour a day, 7 day a week service links Oxford and London. They also operate coach services linking Oxford to Cambridge, Milton Keynes and Bedford. Once in Oxfordshire, Stagecoach has an extensive network of buses operating across the county including Blenheim Palace and Bicester Village. . 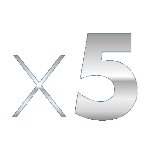 The X5 service Stagecoach offers helps your delegates travelling from surrounding cities to easily and comfortably make their way to the centre of Oxford. The service runs from Gloucester Green bus station in Oxford and stops at Bicester, Buckingham, Milton Keynes, Bedford, St Neots and Cambridge. The service runs around every 30 minutes, Sundays included, and tickets can be brought from the drive on the day of travel. 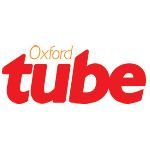 The Oxford Tube service will help your delegates to travel to and from the Capital, making venues in Oxfordshire more accessible to people living and working in London. The Tube stops in London are near major tube and train line connections and, for the returning journey, in the heart of Oxford. Tickets can be brought by the driver or in advance from Gloucester Green bus station or Thornhill Park & Ride. Stagecoach also offers a range of local bus services connecting place like Bicester Village and Blenheim Palace. The S5 service connects the City Centre with Bicester Village, a great place for delegates to go and shop. The S3 service connects Chipping Norton and also Blenheim Palace, making the venue more accessible for events.